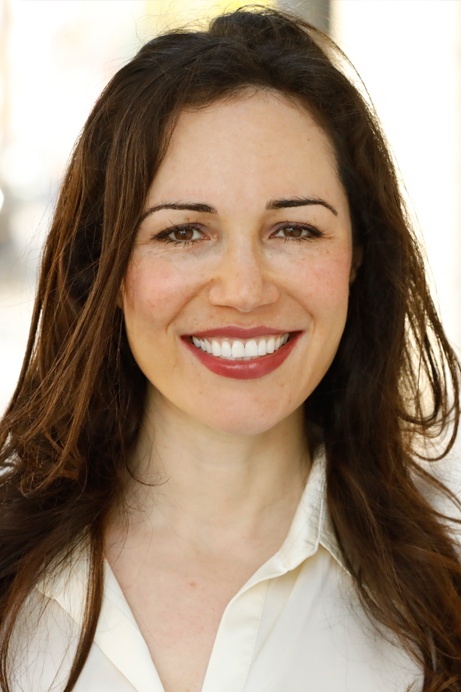 Raquel Baldelomar is the founder of Quaintise, a national healthcare marketing firm, a digital health marketing consultant, and co-author with Dr. Richard Jacoby of Sugar Crush: How to Reduce Inflammation, Reverse Nerve Damage and Reclaim Good Health (HarperCollins, 2015). In the last twelve years, she has been at the forefront of changes in the healthcare industry through her marketing work with national health care clients, including Cedars-Sinai, Susan G. Komen, COPE Health Solutions and others. As an expert in this field, Baldelomar consults with a broad spectrum of health care businesses including medical practices, healthcare networks, hospitals, and medical device companies on the changing health care landscape to help them build a stronger brand based on a model of prevention, personal responsibility and true health care. As a healthcare marketing professional, she is an expert on how digital health technologies are giving individuals the necessary tools to become true partners in their own health care. As a consultant she works with companies to position themselves in this new landscape and build a successful brand based on disease prevention and responsible care. She uses in-depth market research to assess the assets and challenges for each client, and creates dynamic, successful marketing programs that utilize sophisticated advertising and social media campaigns to connect directly with patients, customers and clients. Baldelomar is a contributing writer for diverse healthcare and marketing industry publications, including Advertising Age, forbes, Modern Healthcare and Physician Magazine. She shares her expertise and insights on advertising, medical marketing, digital health care technologies and social media marketing. Additionally, Raquel Baldelomar is a master motivational speaker who brings innovative healthcare business insights to life with compelling facts, easy-to-grasp visuals, and her uniquely memorable stories. Her innovative perspective on the changing healthcare landscape comes from more than 12 years of practical healthcare marketing success, her passion for understanding human psychology, her commitment to individual responsibility, and her unique personal journey to become a better advocate for her own health.